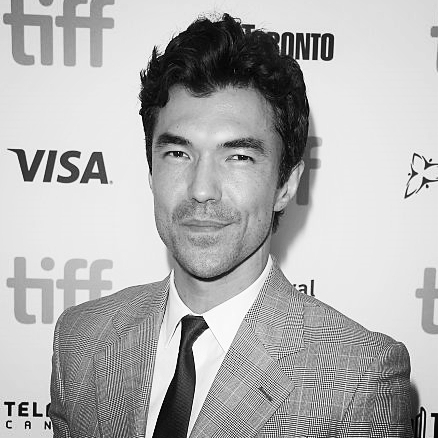 In addition to serving as CEO of 20K, Ian Anthony Dale is an actor and director currently starring in HAWAII FIVE-0. Past TV credits include lead roles in CBS’s SALVATION, TNT's MURDER IN THE FIRST from Steven Bochco, and NBC's acclaimed series THE EVENT. Film credits include THE HANGOVER and Robin Swicord's WAKEFIELD. With over fifteen years of industry experience and relationships to draw from, Dale is now focused on identifying and promoting the next generation of artists who are eager to redefine the television landscape. Dale is passionate about making 20K a home where people of all backgrounds can come to discover and develop their most authentic voice. As Partner at 20K, Charlton is responsible for overseeing the day to day operation of the company as well as identifying new diverse voices skilled at telling global and inclusive stories. 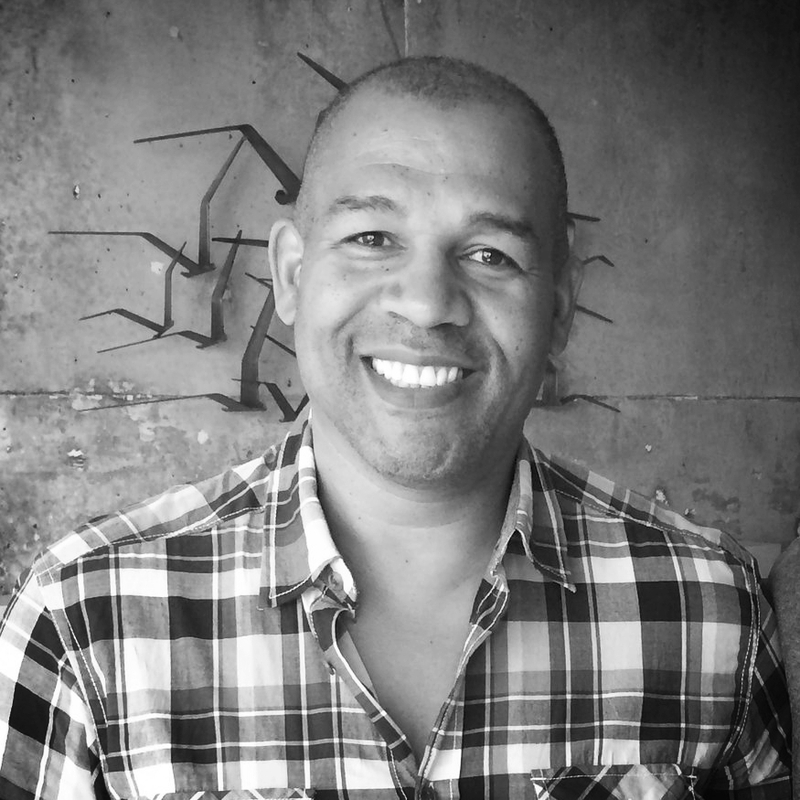 Charlton has over 18 years of experience managing leading actors of diversity and is highly respected in the entertainment community when it comes to talent representation in the US and internationally. Additionally, Charlton has worked with emerging writers in the development of several television projects, and most recently spearheaded an Indiegogo crowd funding campaign to produce a Spanish language short “LOCAS” adapted from a successful Spanish play that focused on the growing global issue of mental illness. Charlton's worldly experiences have helped him keep a fresh perspective on broadening the careers of his clients, and will allow him to identify some of the most exciting new voices in scripted television for 20K.